President Kenyatta calls on African political leaders to utilize their positions for the prosperity of their people – Kenyatta University TV (KUTV). All Rights Reserved. 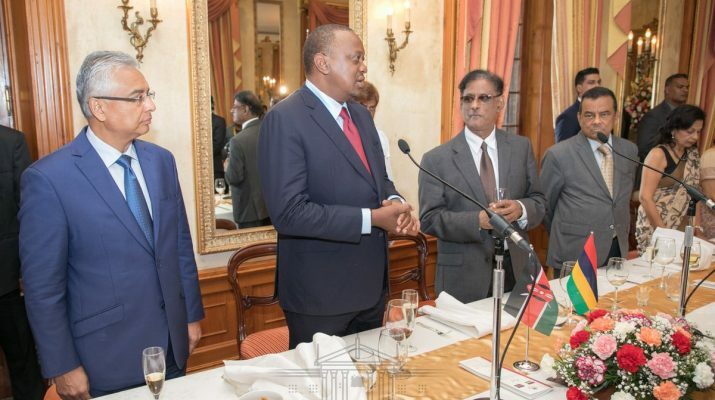 President Uhuru Kenyatta has said the current crop of leaders have the responsibility to protect and safeguard the hard won freedom by the founding fathers of African states. “It is our own generation whose responsibility it is, to protect those hard won freedoms to ensure those liberties are used for the betterment of our people and our continent,” he continued.